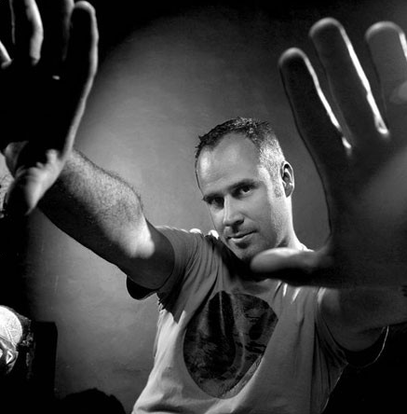 Christian Smith has been at the top of his game as a DJ and producer for over a decade, but despite enjoying a global reputation as one of the most evergreen performers in his field, times have probably never been quite as good as they are right now. Christian returns to John Digweed’s Bedrock label with another set of his trademark spellbinding productions. ‘Carambola’ is a track that has loads of funk as it spirals ever upwards, powered by uplifting keys and strings to create a good hands-in-the-air track in true show-stopping style. This may well be a highlight in many big-room DJ sets all summer long. working a techno vibe as it winds up the intensity before unleashing yet another euphoric climax. While his roots lie in techno, Christian has never been a purist, favouring instead to flavour the melodic, rhythmical music he loves with doses of funk or interspersing the raw energy of his sets with inspired moments of pure euphoria. His big-room, genre-blurring sound is very much suited to the Bedrock ethos of releasing quality electronic dance music. 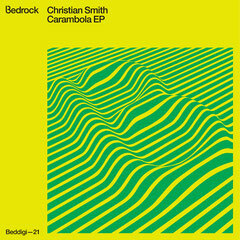 Christian says: "It's a pleasure to deliver another EP for Bedrock. This time I made a peak-time musical techno track, that has been tested many times and I'm really happy with the reactions on the floor." This is the right website for anybody who would like to understand this topic. You know so much its almost hard to argue with you (not that I really would want to�HaHa). You definitely put a brand new spin on a subject which has been discussed for a long time. Wonderful stuff, just excellent!